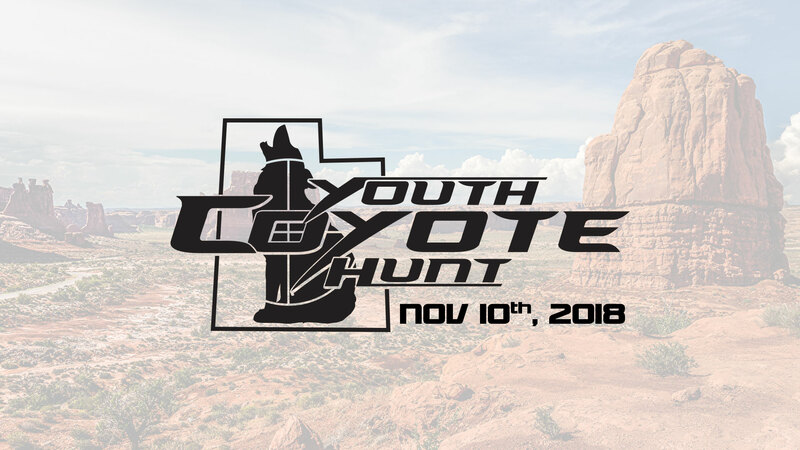 Come join us for the 2018 Utah Coyote Youth Hunt and experience a event like never before. 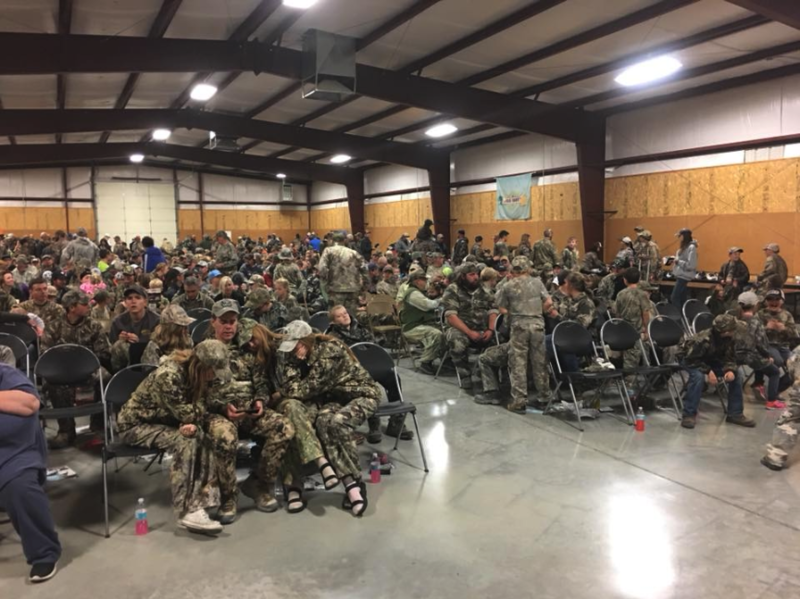 2018 YOUTH HUNT SOLD OUT! 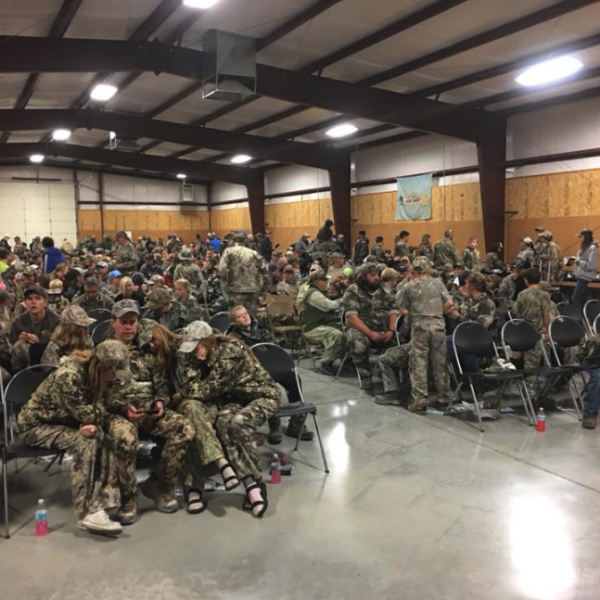 This is a state wide hunt, with a special invite to youth hunters age 17 and under, accompanied by a responsible adult. 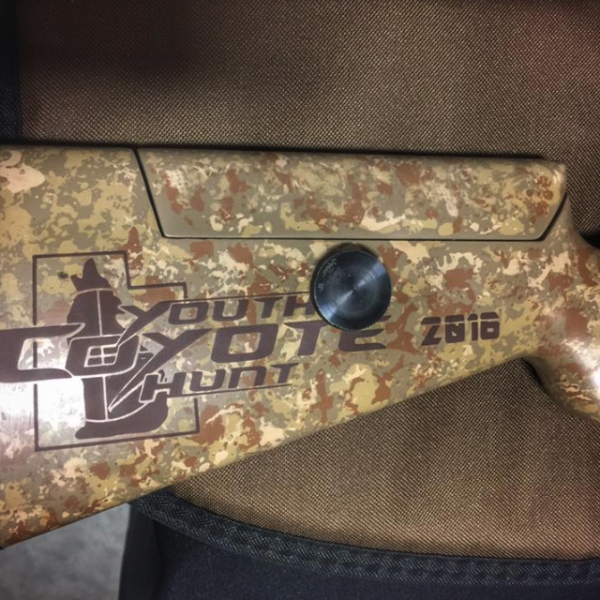 Please make sure any youth hunters on your team are old enough to have a positive and fun experience and, above all, that they are safe. 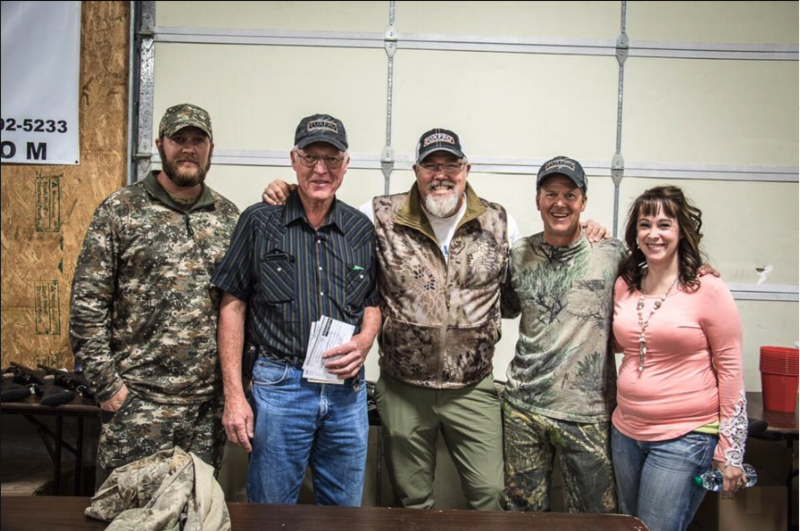 We strongly encourage all youth hunters using firearms to have successfully completed a hunter’s safety course. • Entry fees are $35 per adult, 1 youth participates free for each paid adult. Additional youth participants will be $20 each. 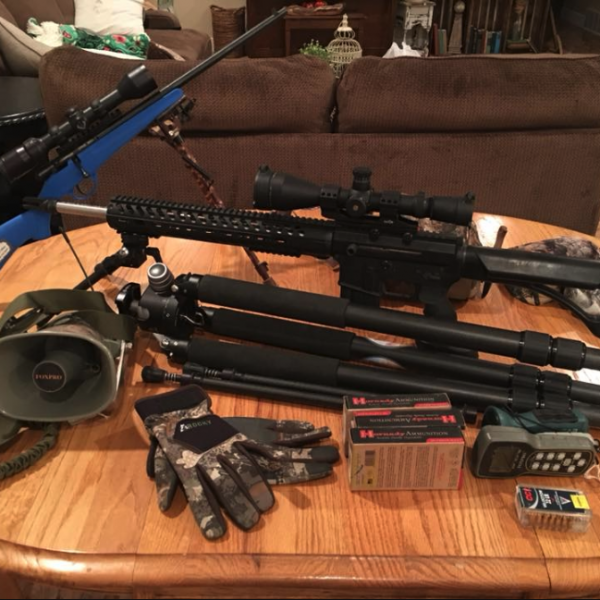 • The hunt starts at legal shooting hours the morning of the 10th, any place in the state of Utah you choose. All teams must check in at the Juab County fairgrounds in Nephi no later than 6 pm November 10th, at which time food, trophies and prizes will be awarded. Each year we have just shy of 500 participants. Securing enough prizes is difficult: therefore we strongly encourage all participants to make an effort to assist in gathering prizes to be awarded. For each $25 worth of prizes, or cash donations you bring in, you will be entered in a separate drawing for a gun (specific gun not yet determined). Please put serious effort into gathering at least one prize to ensure all participants a good opportunity to win. The prize you gather may well mean the difference of you or someone else on your team winning a prize or going home empty handed. Also, please get a business card or letterhead from the prize donor so they can be recognized for their generosity. The donor’s name will be put in a separate drawing for a gun. To give proper recognition to the sponsors, please send in the business information with the donation, we need to make sure all sponsors are recognized. Also once again this year, we will be giving out the “Chopper Miller spirit of the hunt award” “The Chopper Rifle” This prize is the most coveted award of the night. There will be two “Chopper Rifles” awarded that night. One to the 5 to 11 year olds and one to 12 to 17 year olds. We will be giving away two rifles this year in two age groups, 5 to 11 years old and 12 to 17 years old. 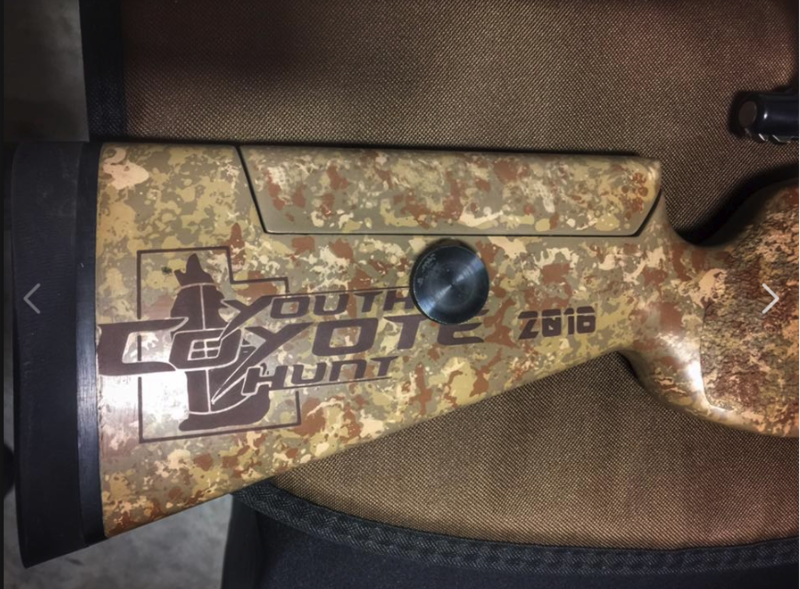 To qualify for this award, you must be 17 or under and write a story of a previous year’s memorable moment participating in the youth hunt, and send it in with your application. 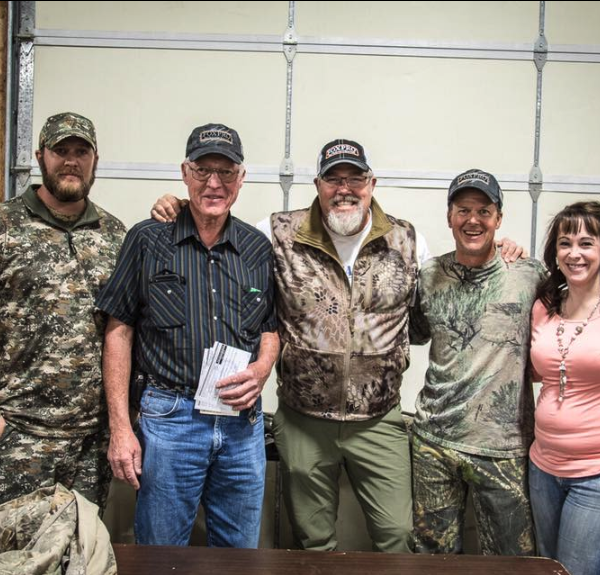 The story that best captures the true spirit of the youth hunting experience will be presented the award. Please don’t miss your chance at winning this great prize. So we have time to judge these stories, they must be post marked by 10/25/18. Again, this is for the kids, help them but don’t write the essay, we want their version. We really like to have young kids send in essays as well, it is great to have an overall perspective from the different age groups. Here are a few photos from past events. This is a family event so we encourage everyone to participate from 1 to 17 years. We will have raffles and auctions for the adults as well. Do you have to have a hunting license? If you are under the legal age, you are recommended to hunt with a parent or guardian. You need a small game permit issued by the DNR if you are of age. Do you have to have your own rifle? Some teams share rifles, but you are going to be able to get more chances with your own gun! Go to the register now button above and fill out the questions. I have never hunted before can I still participate? We love new hunters, you are always welcome to come join us! One day only…. 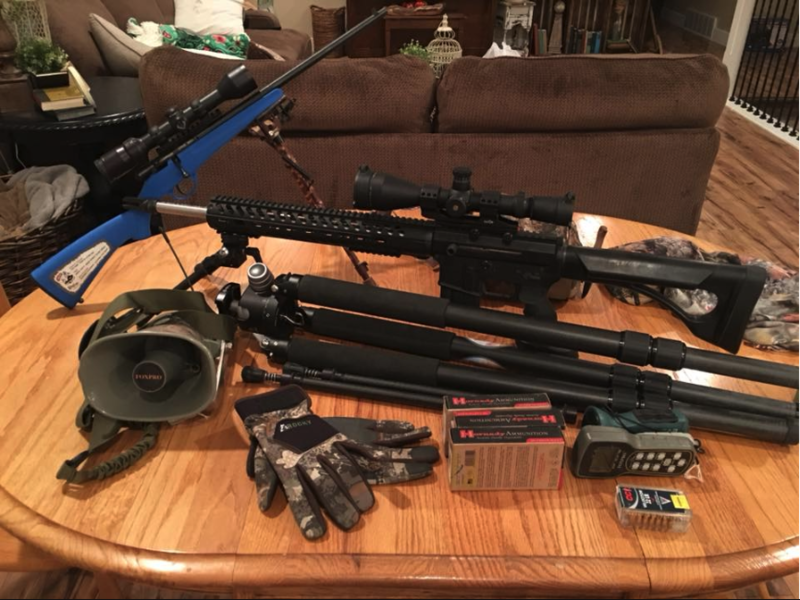 Nov 10th 2018 from legal shooting hours, and attending the banquet at 6:00 in Nephi.